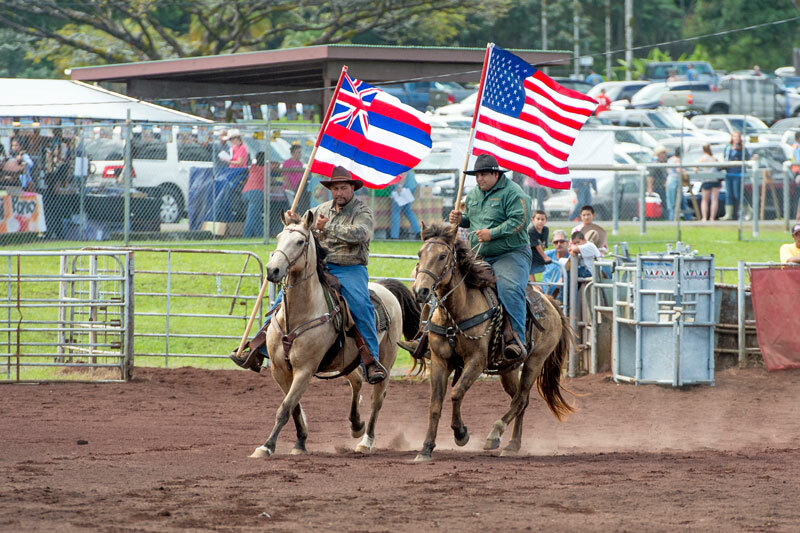 How many days does the Hawaii Rodeo Stampede last? 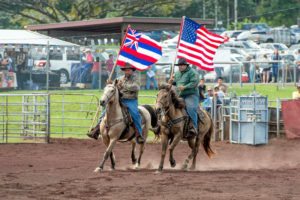 Panaewa Stampede Rodeo is a three-day rodeo that highlights the Paniolo skills of our local cowboys, cowgirls, keiki and traveling rodeo contestants in traditional cowboy events, plus three events that are unique to Hawai’i. When is the last day to enter the Panaewa Stampede Rodeo? 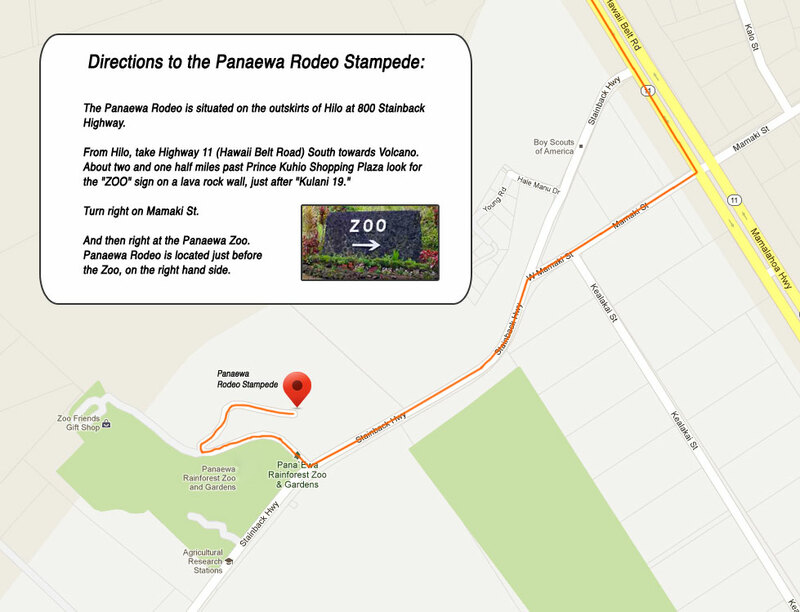 How do you get to the Panaewa Stampede Rodeo?